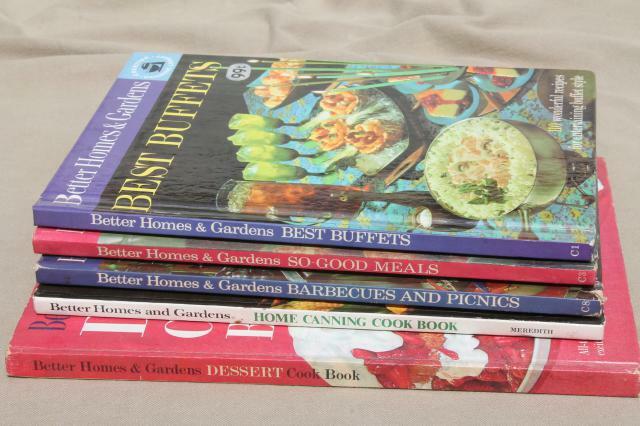 Lot of 70s vintage Better Homes and Gardens cook books, used but clean. 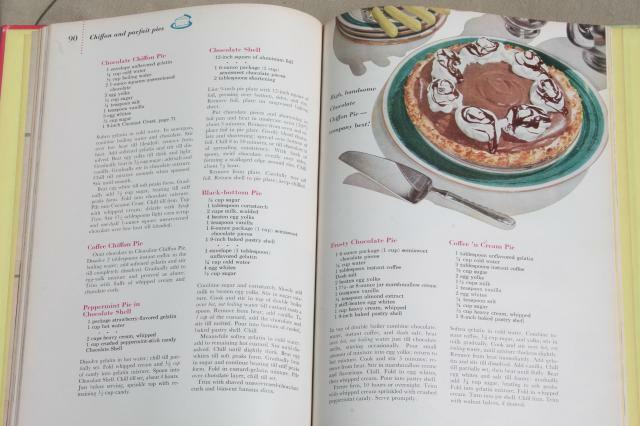 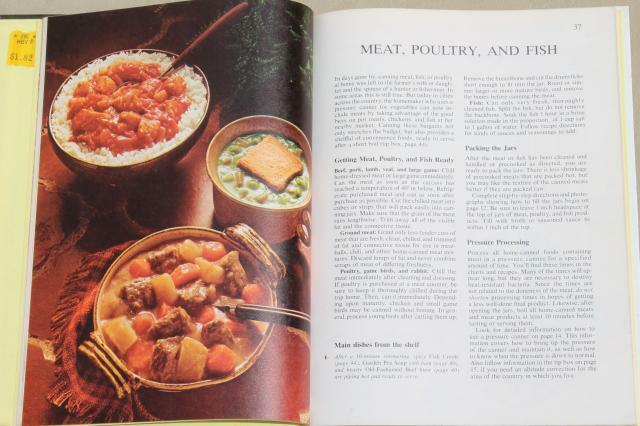 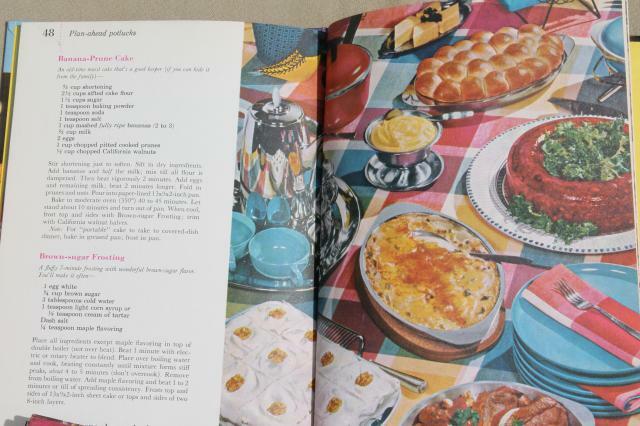 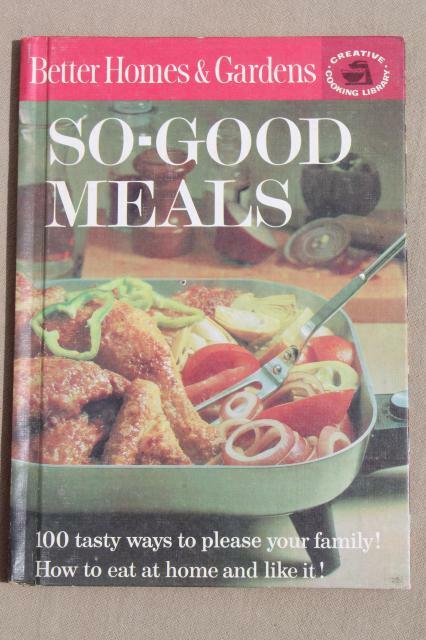 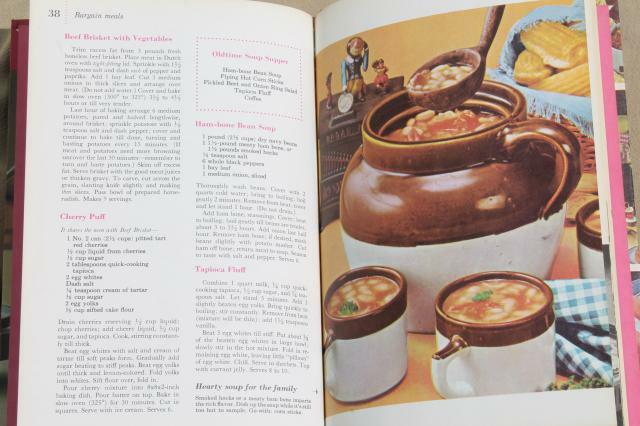 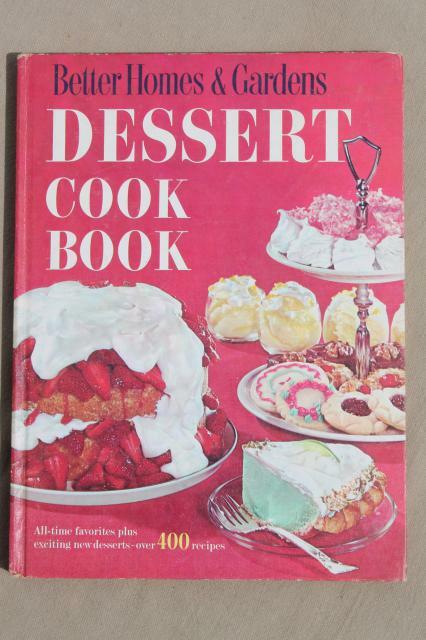 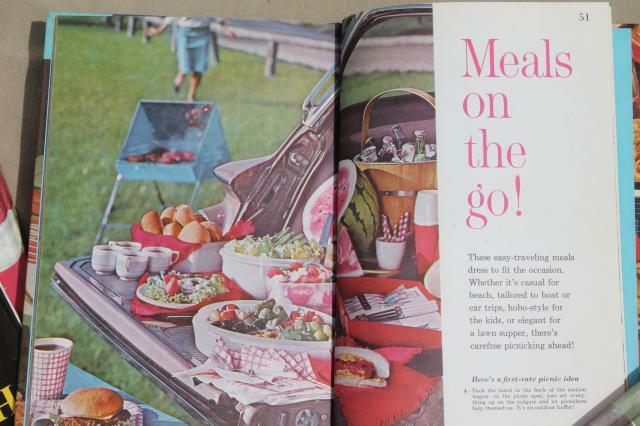 These are full of fun photos, retro recipes and menus. 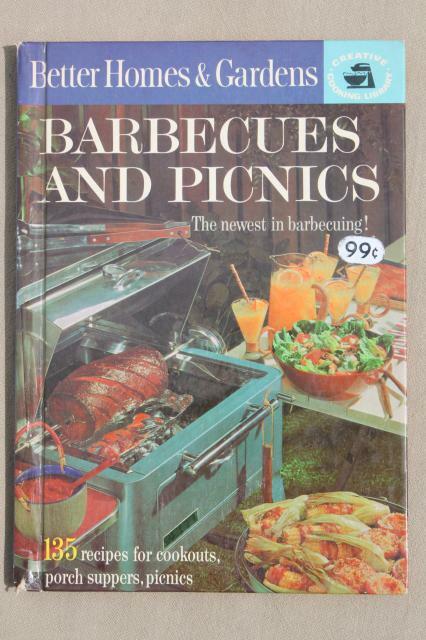 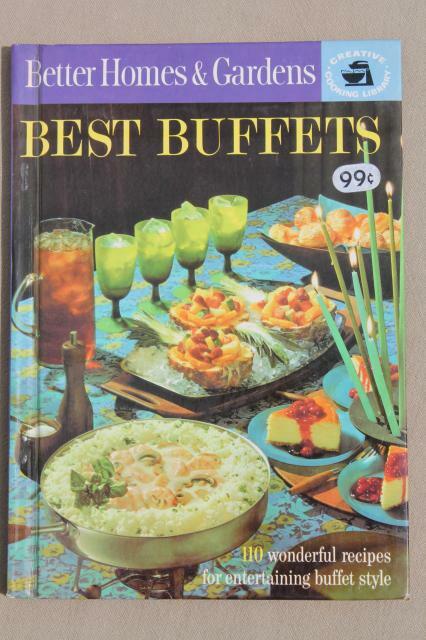 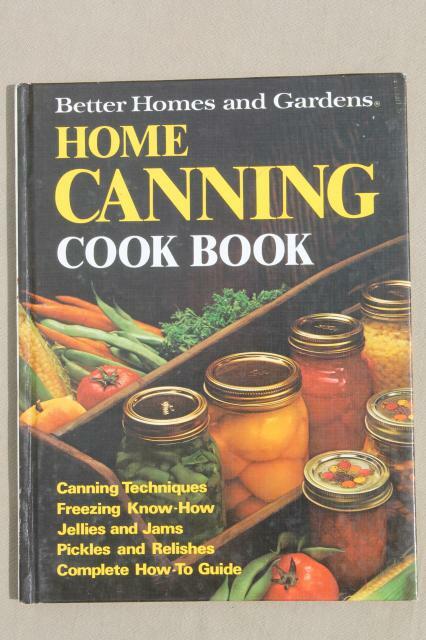 These are Best Buffets - So Good Meals - Barbeques and Picnics - Home Canning - and the Dessert Cook Book.